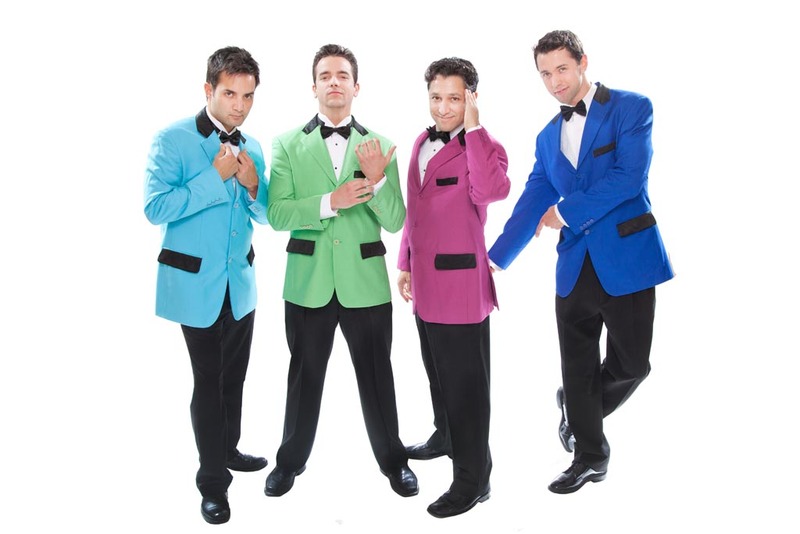 Walk Like A Man is a tribute to Frankie Valli and The Four Seasons the Broadway hit show, and the movie The Jersey Boys. Featuring hits like: Sherry Baby, Big Girls Don’t Cry, Oh What A Night and Can’t Take My Eyes Off You. This dynamic tribute show captures a real live concert performance from one of America’s living legends and the essence of the Broadway show. Whether this is a trip down memory lane or the discovery of a new classic for you, we’re sure you’ll want to sing along and dance all night. The director and star of “Walk Like A Man,” Val Martinez, toured with Frankie Valli himself for 4 years, having been hand picked to sing and dance as one of the “4 Seasons”. The show is also composed of an amazing group of world class entertainers that have collectively performed in national shows, movies, television and major music recordings. The group just completed a 6 month tour to rave reviews and is the #1 tribute group with Princess cruises, 2013. So come enjoy the most authentic tribute of its kind, “Walk Like A Man“!